ComparingStorage > Business Storage > Why Use Self-Storage? The use of self storage units didn’t really begin in the UK until the 1980s, a couple of decades after their appearance in the US, but now they are a common feature of our cities and towns and probably most us have used a self-storage unit at one time or another. Or if we haven’t then we certainly will at some point in our lives. And, of course many users of self-storage are the small or micro businesses that have proliferated since online trading became so easy and so much a part of our retail landscape. Businesses can now be successfully run without an actual store and even without the cost, commitment or hassle of investing in warehouse space. Self storage offers short, usually monthly contracts with no long-term tie-ins, with the added advantage of increasing or decreasing the space required easily and quickly to help further keep stock storage costs down. There is certainly plenty of choice when it comes to finding a facility that suits our needs; small, large, basic shipping container or climate –controlled space is all there for the taking. There are spaces to suit individual consumers and small to medium sized businesses. More people are aware of the benefits of having some extra storage space that allows us to keep items that would otherwise be cluttering up our homes. Indeed the small size of new homes in the UK makes it almost essential to maintain a small self storage unit for out of season items like garden equipment and furniture, camping equipment, winter sports equipment etc. Some people even use them to store seasonal clothes, precious book collection, wine collections and even classic sports cars and motorbikes. 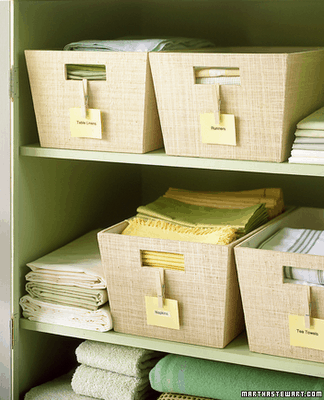 Whatever someone needs to store there is bound to be a storage unit that can accommodate it.